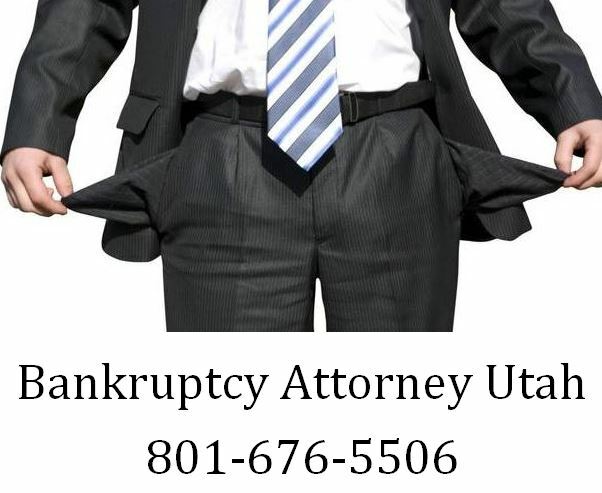 I’ve often been asked by clients who call in if they qualify for a chapter 7 bankruptcy case. As a bankruptcy lawyer, I can tell you that filing for a chapter 7 bankruptcy is the best way to get rid of debt when your income to debt ratio is out of proportion. It will help to put an end to all collector calls, garnishments, lawsuits, repossessions, foreclosures, and more without leaving you responsible for payment. It’s not a one-size-fits-all so let’s take a look at some of the requirements to file a chapter 7. Is your income below the median family income in your state? In order for the court to allow a chapter 7 to be filed, the petitioner has to be below the median family income in the state. For example, if you are a family of 4 and the median income is $70,000 but you are only making $40,000 a year, then you could potentially qualify for a chapter 7. This income is only from any wages that your family earned in the last 6 months, and any other source that contributed to your income like unemployment, bonds, rents, pension, alimony, child support, workers’ compensation, or other of that nature. The median family income varies from state to state so you’ll want to make sure to consult with a professional to make sure that your family is below that. Have you previously filed for a chapter 7 or chapter 13? There is a delay for how often bankruptcy can be filed since the reform in 2005. If you have previously filed for either a chapter 7 or chapter 13 and had your debts discharged you’ll want to be sure to plan ahead if you need to file again. If you received a discharge in your chapter 7, you’ll have to wait 8 years from the day the first bankruptcy was filed to be able to discharge another chapter 7. Or 4 years until you can discharge a chapter 13 if you have assets you want to protect this time around. But if you filed a chapter 13 and saw it through to discharge, you will have to wait 6 years until you are able to discharge a chapter 7. On the other hand, if you filed and were able to discharge a chapter 13 successfully, the wait period is only 2 years to be able to discharge another chapter 13. This is because with a chapter 13 you are actually repaying part of the debt so the court allows these to be filed more frequently whereas in a chapter 7 there’s no repayment plan. In a chapter 13, you are actually allowed to keep assets that have equitable interest since you are on a repayment plan and your creditors will still get some payment even though you are declaring yourself bankrupt. In a chapter 7 however, you are not allowed to keep these assets since the trustee is looking for anything that can allow the creditors some kind of repayment. So if you have no assets with equitable interest, a chapter 7 is probably the best option for you. You’ll want to make sure you discuss this in detail with your attorney prior to making any decisions though as there are certain exemptions that can help to protect your assets even through a chapter 7. In bankruptcy there are two types of debts, dischargeable and non-dischargeable. Dischargeable are debts that can be included in your bankruptcy and be wiped away – if for some reason they can’t be, your attorney will let you know why and what can be done to help. These include credit cards, loans, medical debt, mortgages, leftover balances from repossessions and foreclosures. But if your debt is for government entities, a chapter 7 might not be the smartest. For example, student loans, child support, alimony, government fines, court-ordered restitution, court judgments for injuries or death resulting from drunk driving conviction. Sometimes taxes older than 3 years can be discharged although it is something that needs to be reviewed by your attorney to be certain of their dischargeability. 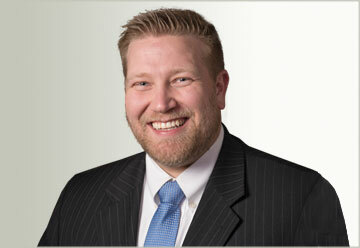 Of course, there are a lot more factors to consider when thinking about filing a chapter 7 bankruptcy. If after reading this you realize that most of your debts are dischargeable, you haven’t filed or have waited enough time since filing your last bankruptcy, your income is below your state’s median family income, and you have no assets you are worried about protecting, then a chapter 7 is probably a good fit for you.